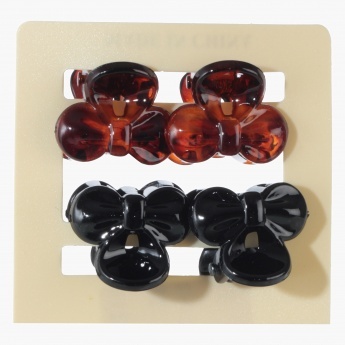 Add to your accessory collection this stunning set of four hair clamps. It features a floral design for a dainty look. The neutral shades makes it versatile to match with various outfits.